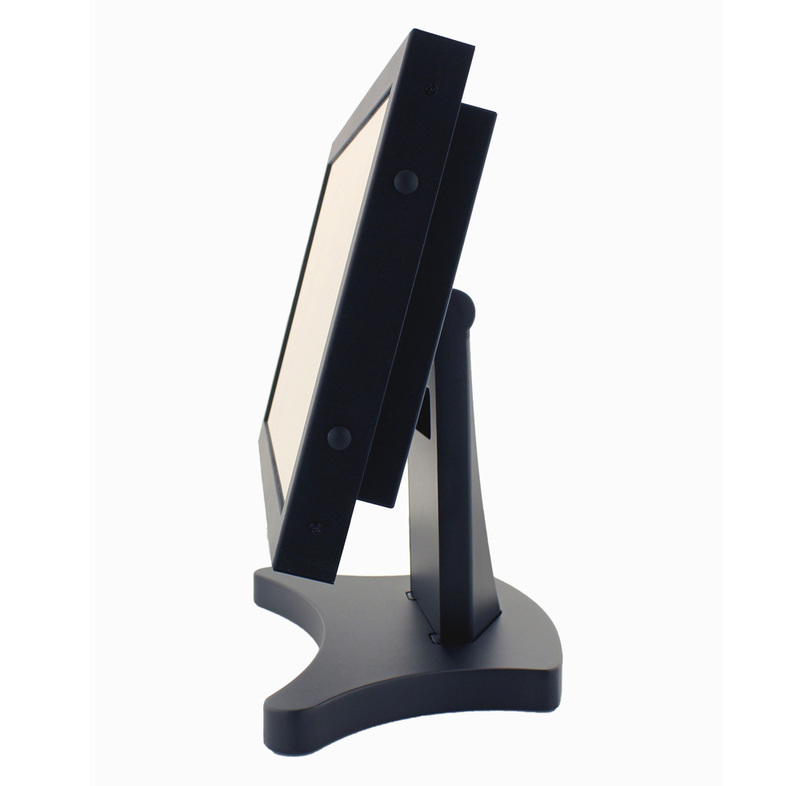 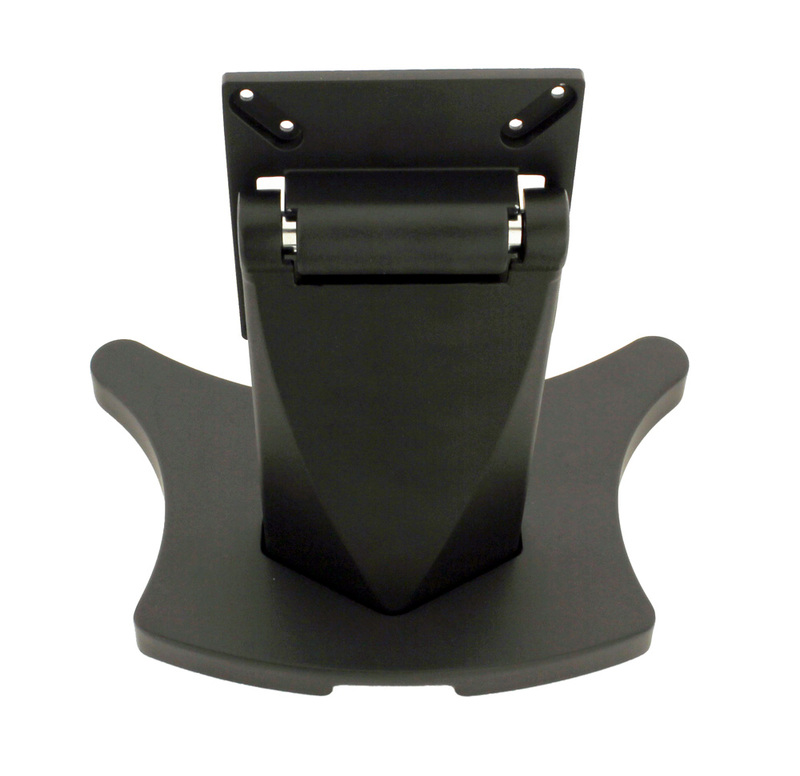 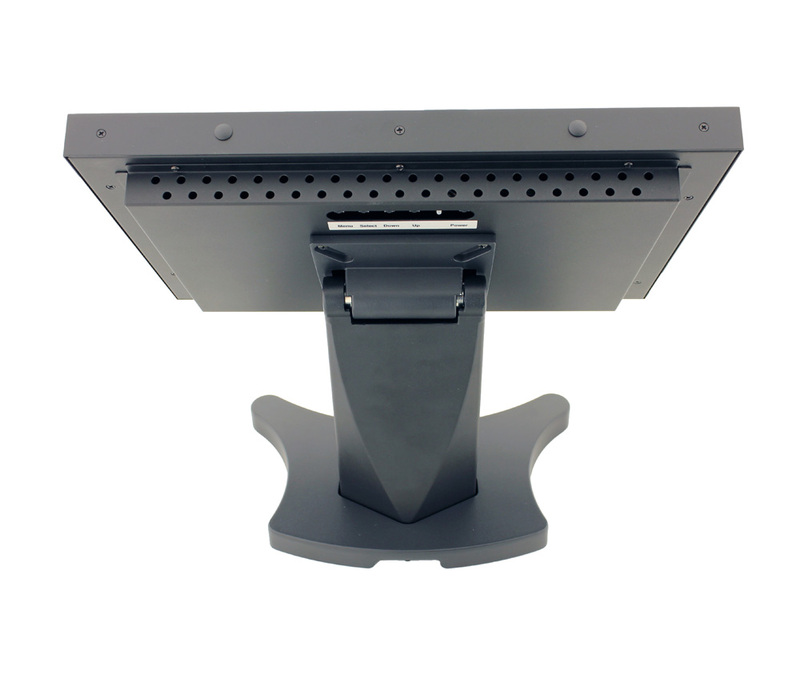 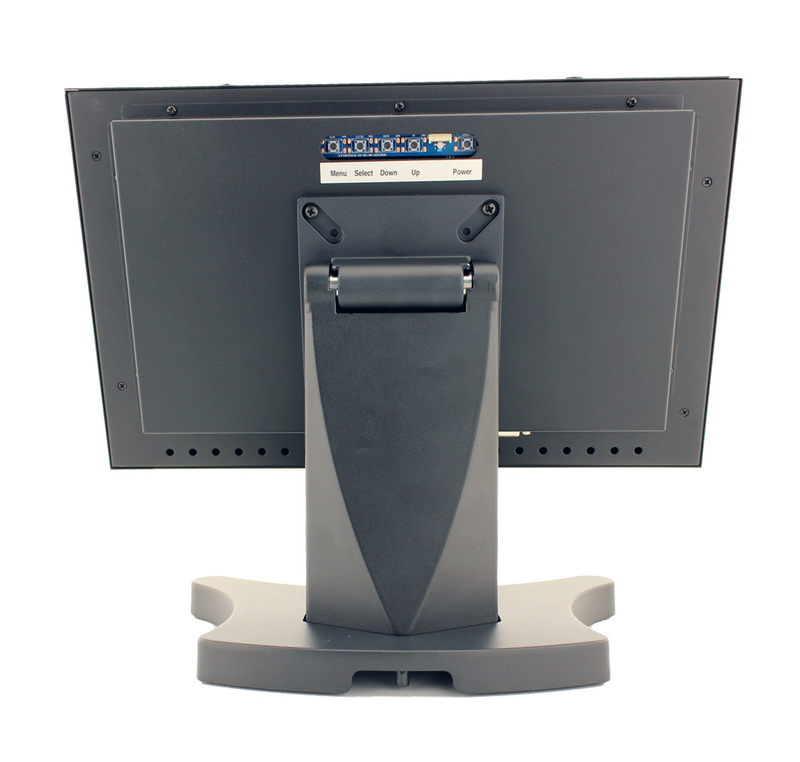 Description: With this tough aluminium alloy desk mount, you can place our touchscreen monitors and all in one or pos systems on the office desk. 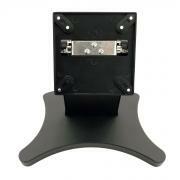 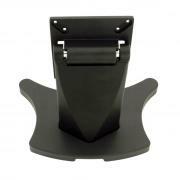 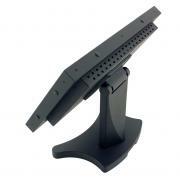 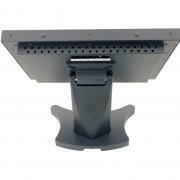 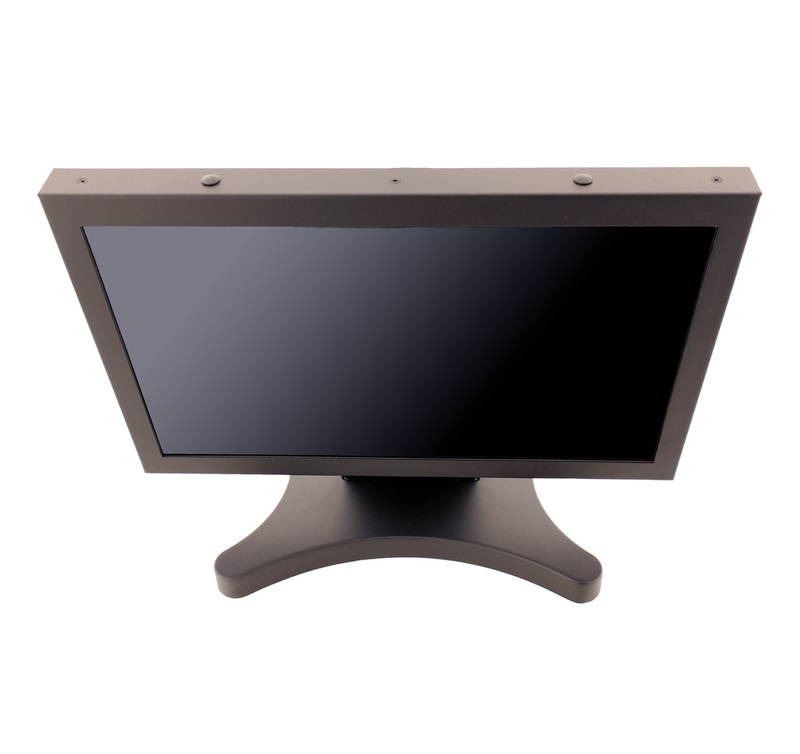 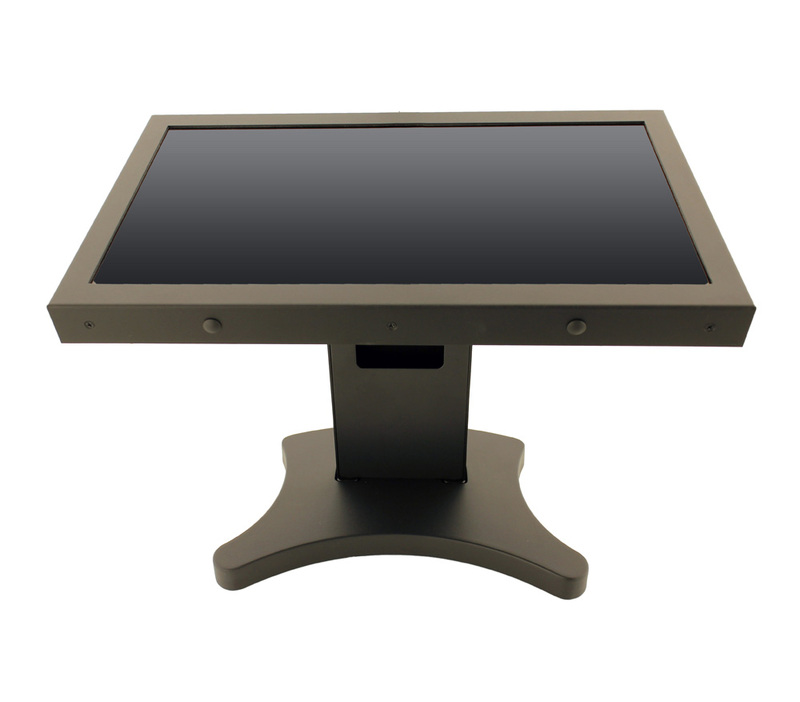 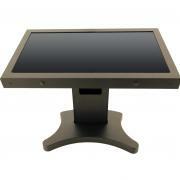 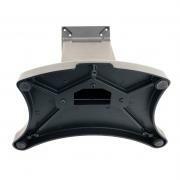 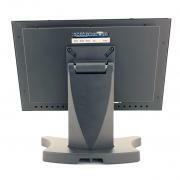 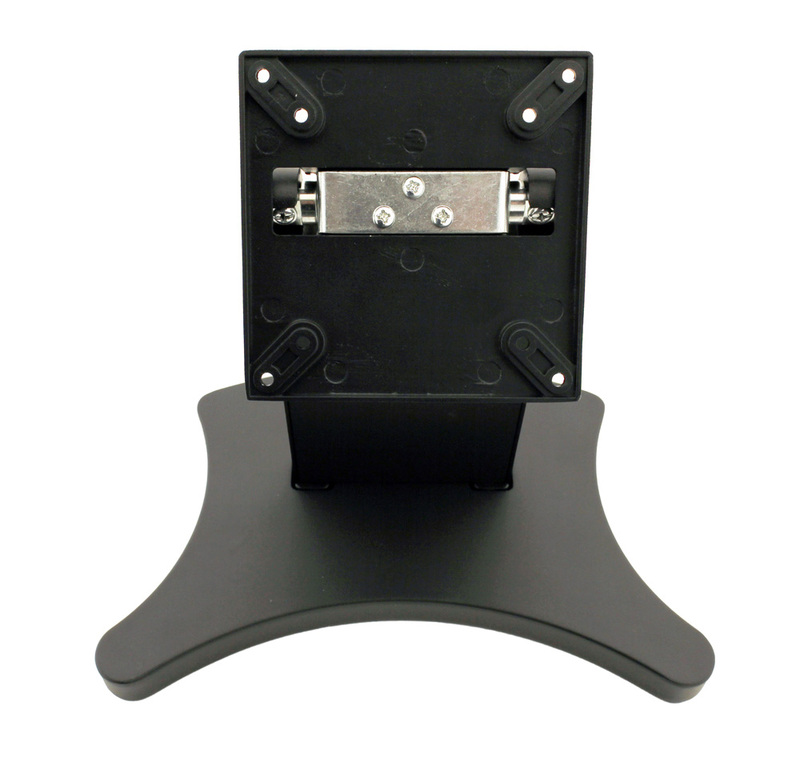 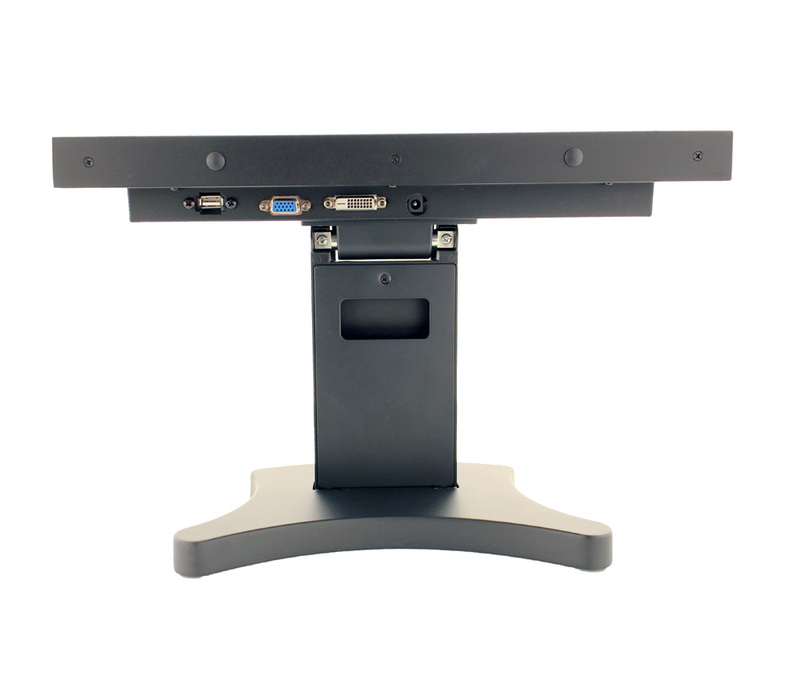 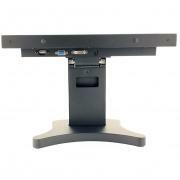 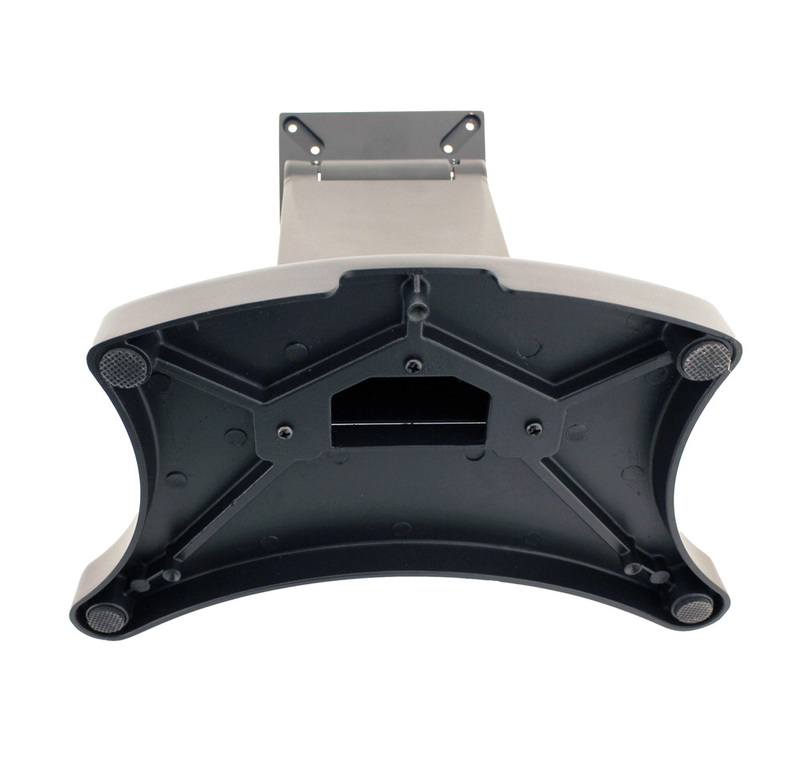 The desk base is easily adjustable in rotation angle, and is very stable upon actuation of a touch screen. 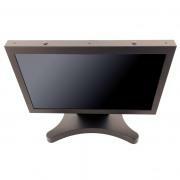 Screen size : 10 - 32"